All the changes led to increased thermal efficiency (four-percent compared to 35-37 percent of the Dynamic Force predecessor) and a slight increase in power and torque with a bit better fuel efficiency. Combustion is quicker, and the 2.5-liter four-cylinder churns out 203 horsepower and 184 pound-feet of torque. The same as in the Camry. Bear with me and you will see a whole lot of Camry connections - and that with a good reason. The next fact will shed some light on all of it. The main reason for the fundamental similarities between the RAV4 and the Camry sedan is the fact that these two share the same platform. 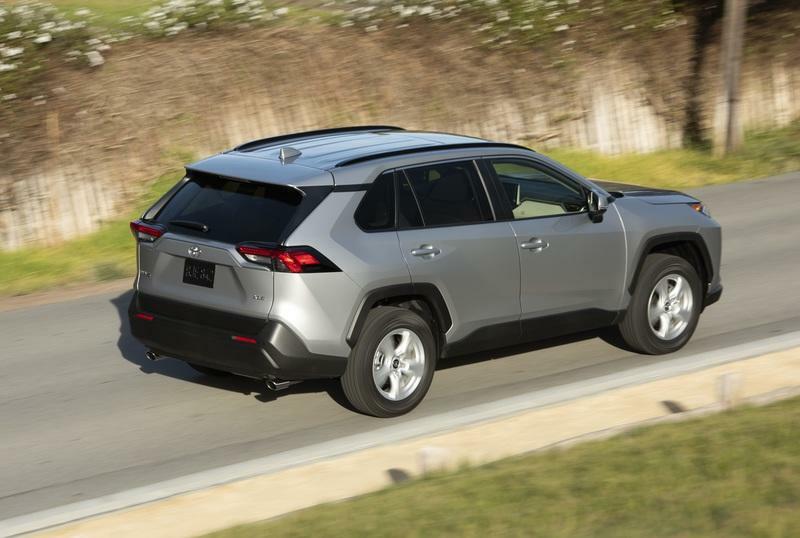 Actually, the new RAV4 is the first SUV based on the Toyota New Global Architecture (TNGA). TNGA hides a lot of advantages over basically any previous architecture the brand has ever had. Thanks to the TNGA K, Toyota managed to offer three different AWD systems for the new RAV4. Toyota can optionally install a base AWD setup in the LE and the XLE models. The system works by engaging the centrally mounted coupling when it detects rear wheel slippage. It can send up to 50-percent of power to the rear axle. 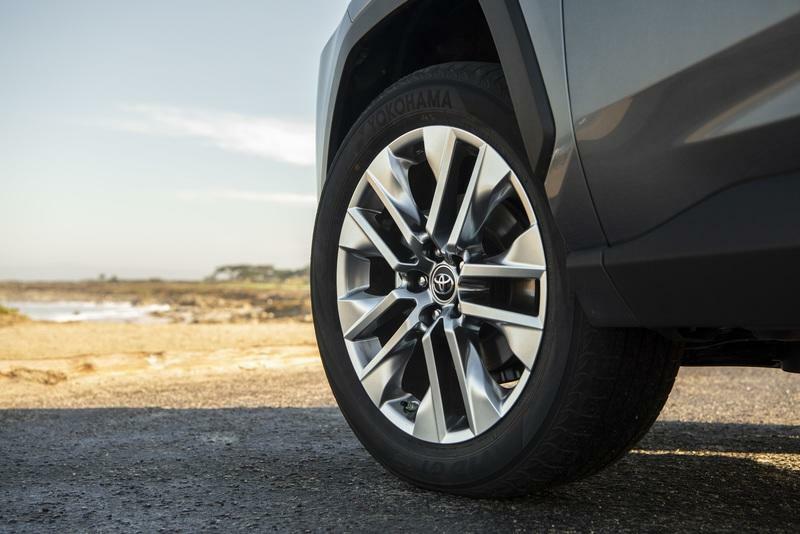 Move up to the AWD-equipped RAV4 in the Limited or Adventure guise and Toyota will throw in Dynamic Torque Vectoring on the rear wheels. This thing manages torque distribution between left and right rear wheels. If it detects that one wheel is about to slip, it will apply the power to the other one. 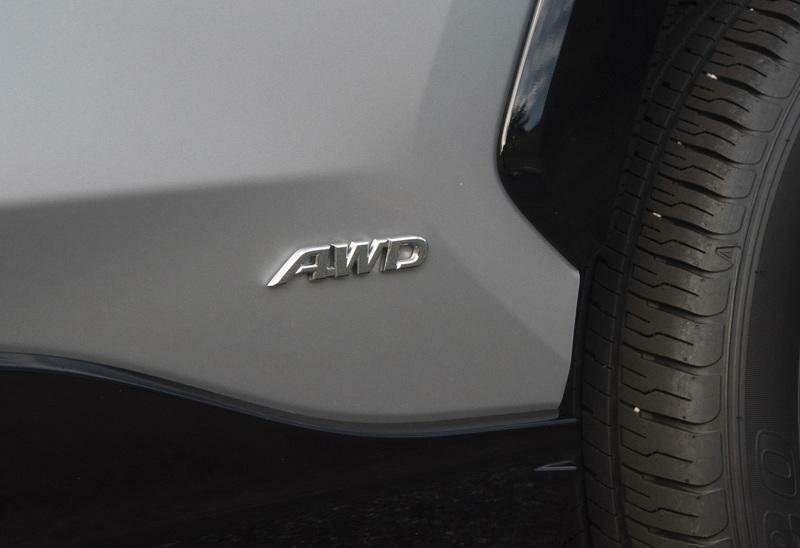 This particular AWD system has another awesome merit - the so-called Rear Driveline Disconnect. This system completely disengages rear wheel drive - for example, when on the highway - and in that case saves a bit of fuel compared to the standard AWD system. The third system is basically the one found in the RAV4 Hybrid. 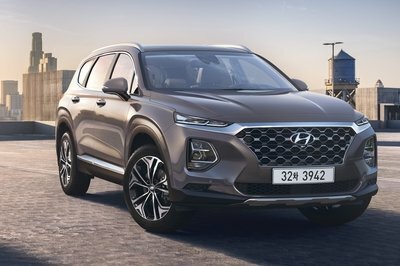 As before, the electric motor propels the rear wheels, but for the new model, the system provides up to 30 percent more torque to the rear wheels and considerably improves the performance of the AWD system. The system can even provide torque to a single wheel by braking the slipping wheel. If you are not that into suspension setups, let me tell you that a multi-link suspension allows wheels to move independently. This is not the case with the torsion beam setup that actually connects two rear wheels. 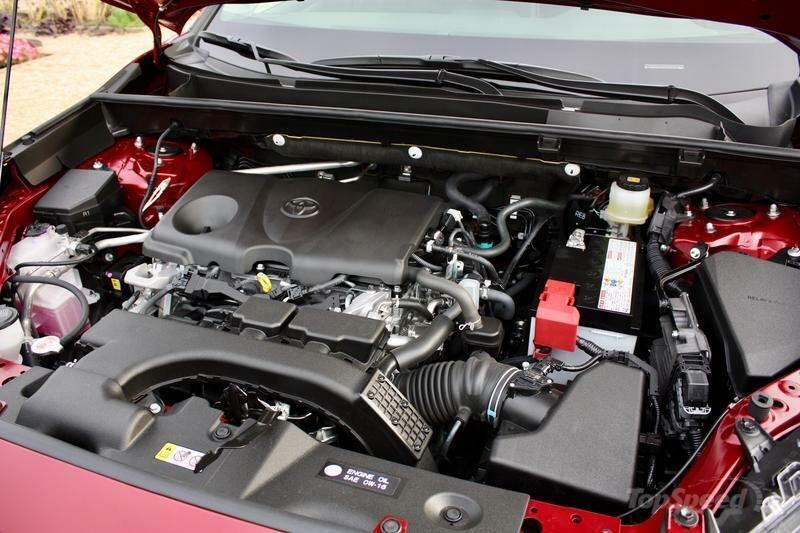 Toyota produced the final RAV4 with a diesel engine last year in May. Back then, the Japanese announced their commitment to production and further development of the gasoline and hybrid propulsion system, along with a complete demise of diesel engines. 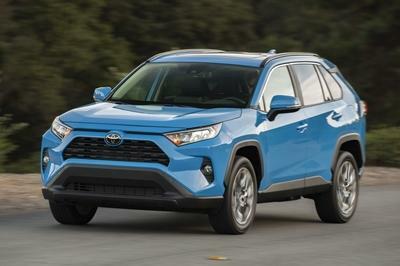 Now, the RAV4 isn’t offered with a diesel. Not in Europe, not in Australia, and definitely not in the U.S.
Also, forget about the manual transmission. There isn’t one available anywhere. 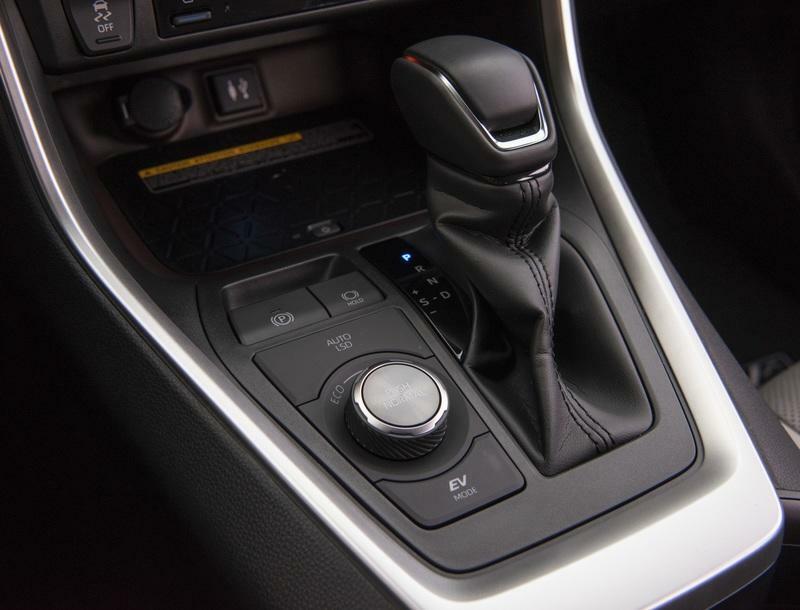 The only transmission option is the eight-speed automatic for gasoline-powered models and the CVT for the hybrid. This is actually a big deal in the world of SUVs. By making the floor as smooth as possible and shaping the rest of the vehicle like it was intended to glide through the air, Toyota managed to drop the drag coefficient by 3 to 4 percent. And, it did so with a slightly increased ground clearance. Quite amazing. This increased high-speed stability and improved efficiency on the highway. While we do not have any information about the drag coefficient value, I would guess that the new RAV4 has a drag coefficient of less than 0.30 Cd. Back in 2012, Toyota introduced the RAV4 EV and that one has a drag coefficient of 0.30 Cd. Toyota managed to shrink the RAV4 by 0.2 inches in length. 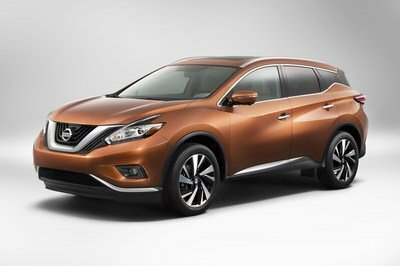 Some other dimension changes actually make it a better SUV than before. It is a bit wider (0.4 inches), but shorter overhangs and more clearance make it somewhat more adapted for the light off-roading takes it will be definitely exposed to. And, it does look rugged and utilitarian. More so than before for sure. 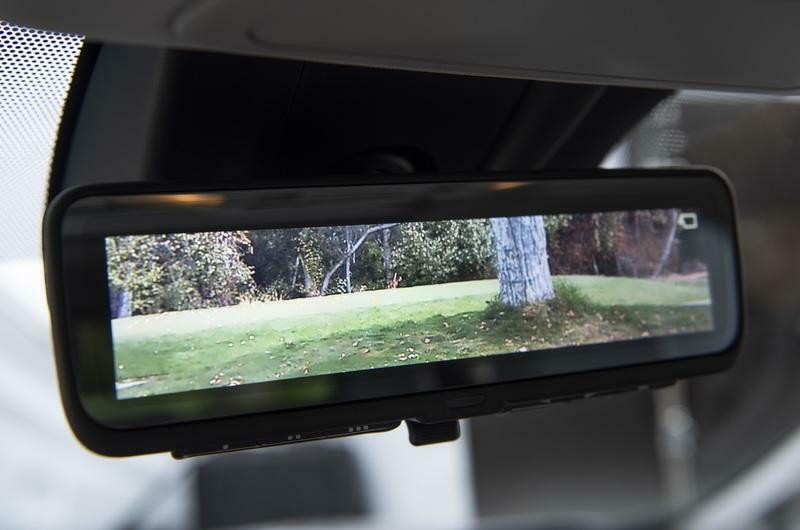 Well, this is more like a nice gizmo than a true novelty, but the integration of a digital rearview mirror in the 2019 Toyota RAV4 shows that the world is about to accept this technology in all its entirety. If I remember correctly, the 2018 Nissan Armada was the first one to bring the tech - basically, a live feed on a display behind the reflective film from the rear mounted camera. 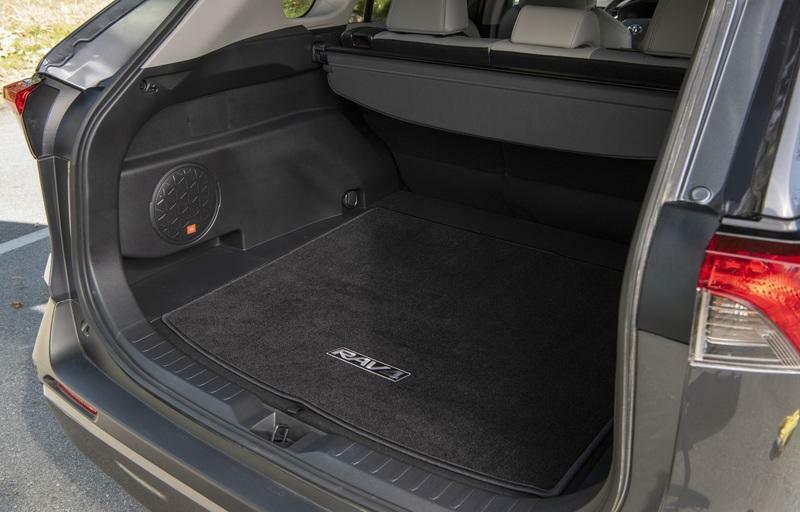 In the case of the RAV4, this tech offers a bit wider view. Think safety! 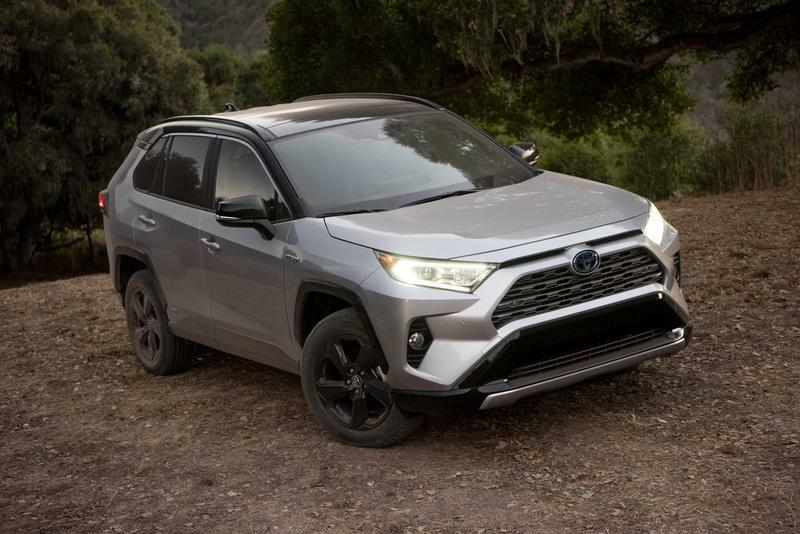 Heck, I can even say that the 2019 Toyota RAV4 is maybe the safest vehicle right now. I am able to draw such a conclusion because Toyota installed the TSS 2.0 in all its entirety in every RAV4 available. Regardless of the trim level. 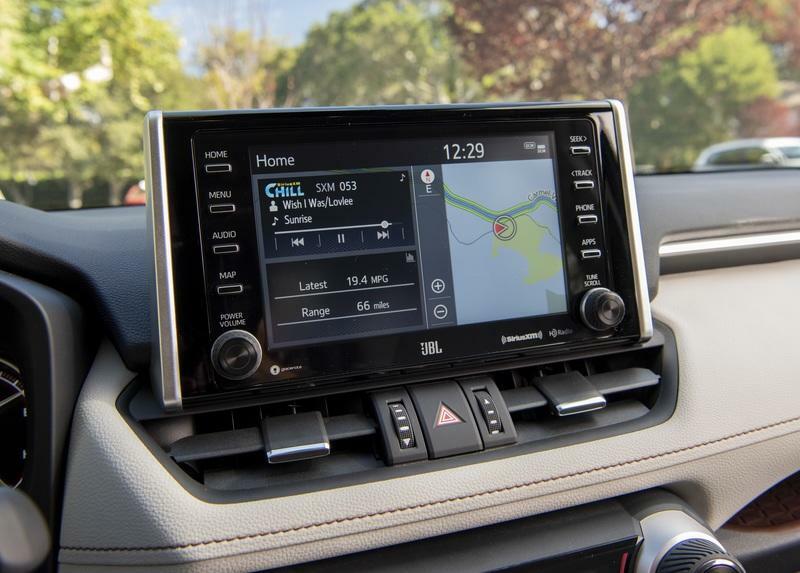 With a 7.0-inch touchscreen, the Toyota RAV4 now comes with the Entune 3.0 software as standard. The big deal here is the integration of Apple CarPlay and Amazon Alexa voice-assistant. Wi-Fi hotspot? Of course. 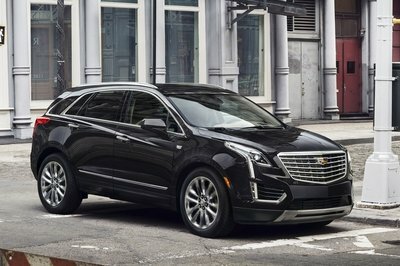 On the other end (read among the optional equipment), you can get an 8.0-inch touchscreen, a navigational system, a wireless phone charger, and an 800-watt JBL audio. Did I mention five USB ports? 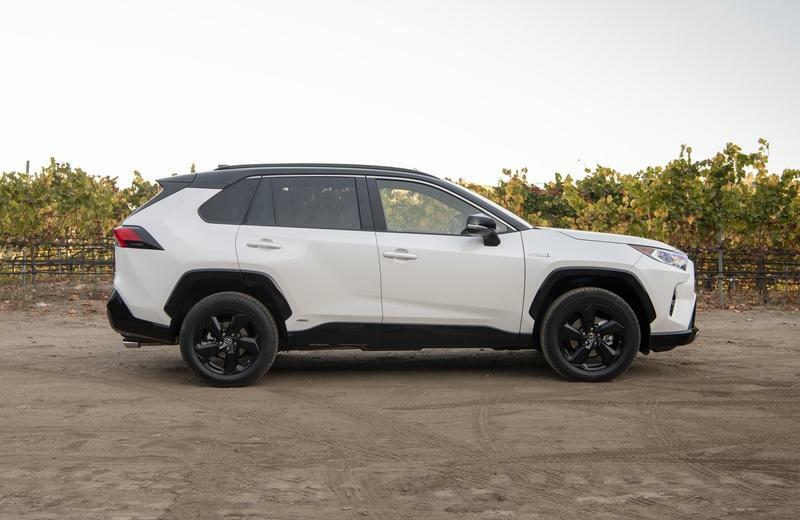 A two-tone paint job for the RAV4 Adventure clearly differentiates this more adventurous model from the rest of the RAV4 lineup. 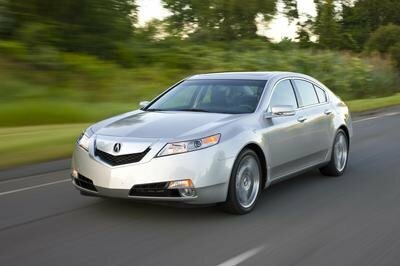 It has larger tires, a redesigned front bumper, new grille design, contrasting roof, and a number of other special parts. While some did actually note that the RAV4 Adventure is like a small FJ Cruiser throwback, I can actually tell you that we have already seen it. Two years ago in the shape of the Future Toyota Adventure Concept - aptly named FT-AC. It’s the same thing really. 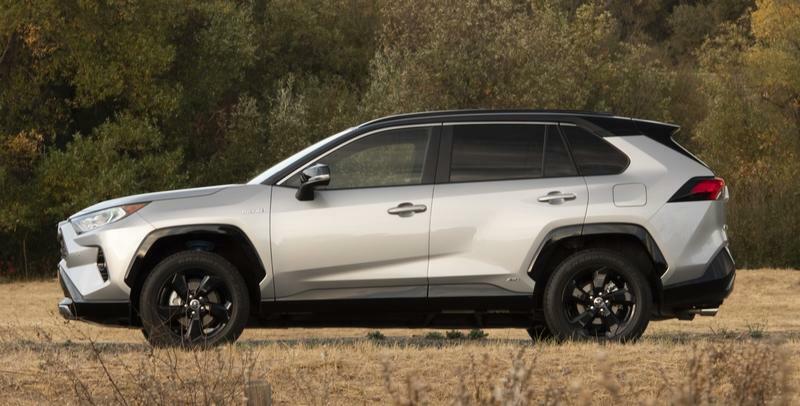 The 2019 Toyota RAV4 is simply the most practical RAV4 ever devised. 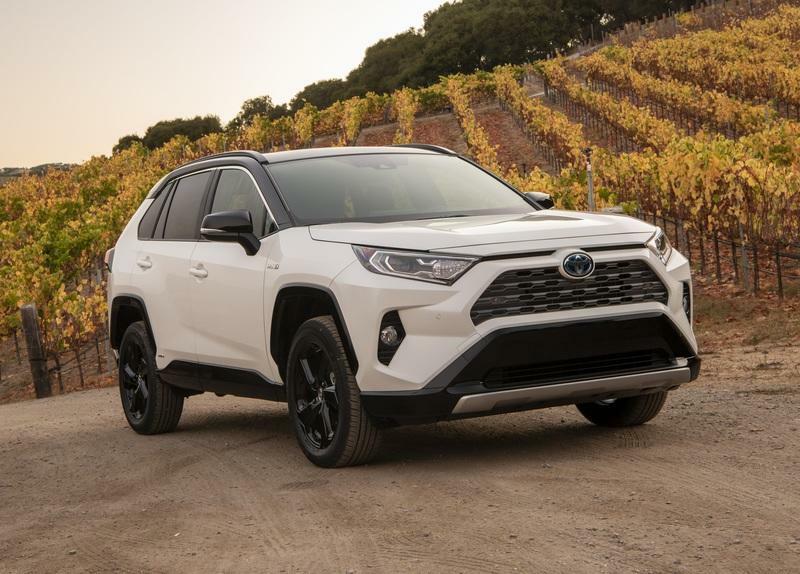 Read our full driven review on the 2019 Toyota RAV4. 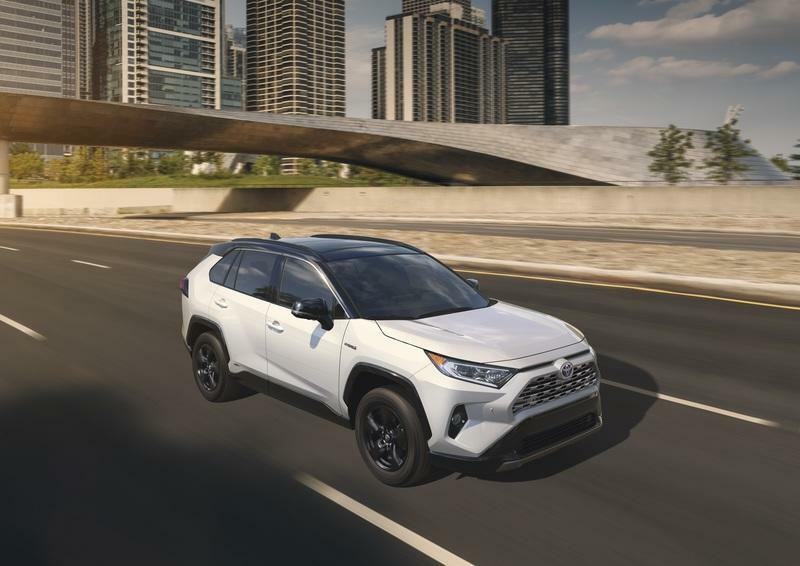 Read our full review on the 2019 Toyota RAV4. 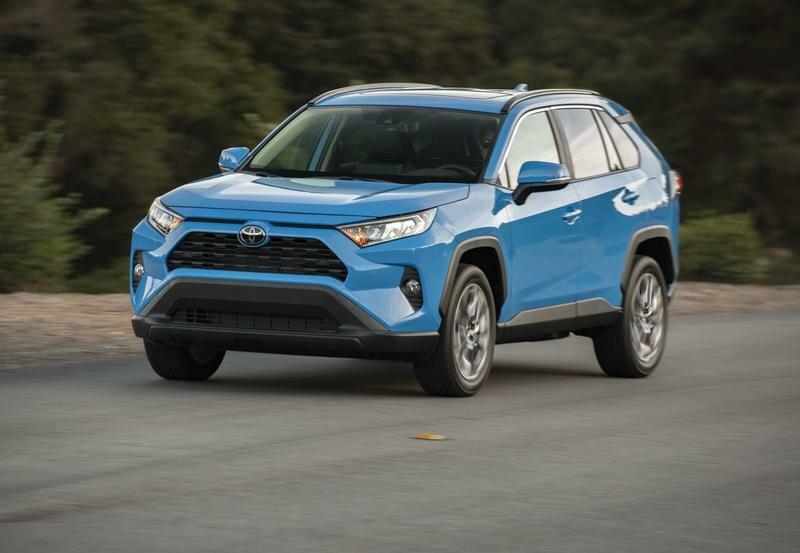 Read our full review on the 2019 Toyota RAV4 Hybrid.